Customizable with your logo and the address of your pizzeria! 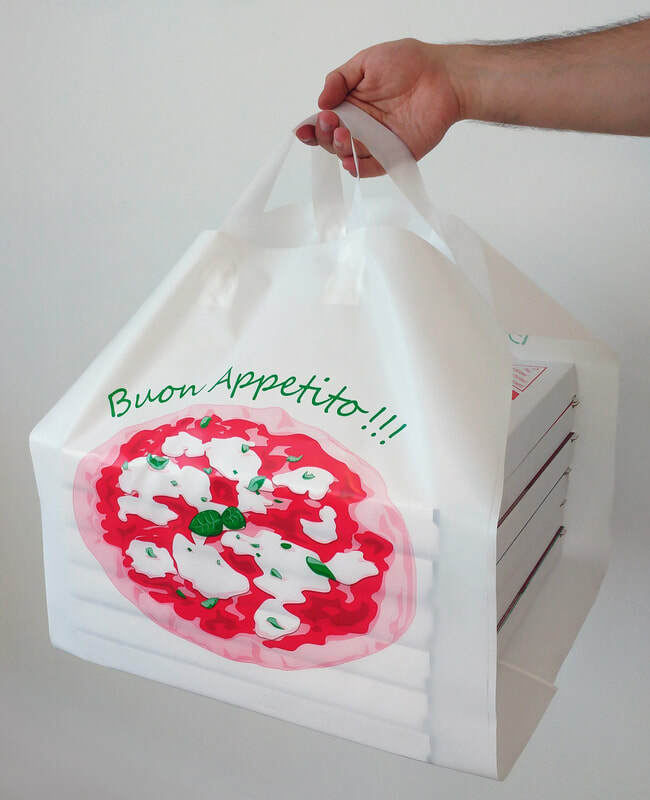 Pizza Bags is an exclusve patented model which contains up to eight pizza boxes. It is useful and comfortable for transportation by foot or by car. Using Pizza Bags you avoid to spot the seats or to burn your hands while carrying the bulky boxes. 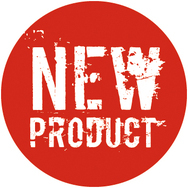 This reusable product is made with recyclable material. It can have a generic print or, if required, can be personalized with the logo of your pizzeria. Do not miss the chance to offer it to your customers!